When I first opened my eBay home page today after being away from the internet for meetings, I noticed a new idea called Collections. I also received an email from eBay explaining Collections and how to put them to good use. What is it? How do you use it? How to maximize your buying experience from it? How to maximize your selling experience from it? Let me show you how easy it is to create your own Collections and join millions of other users showing off theirs. 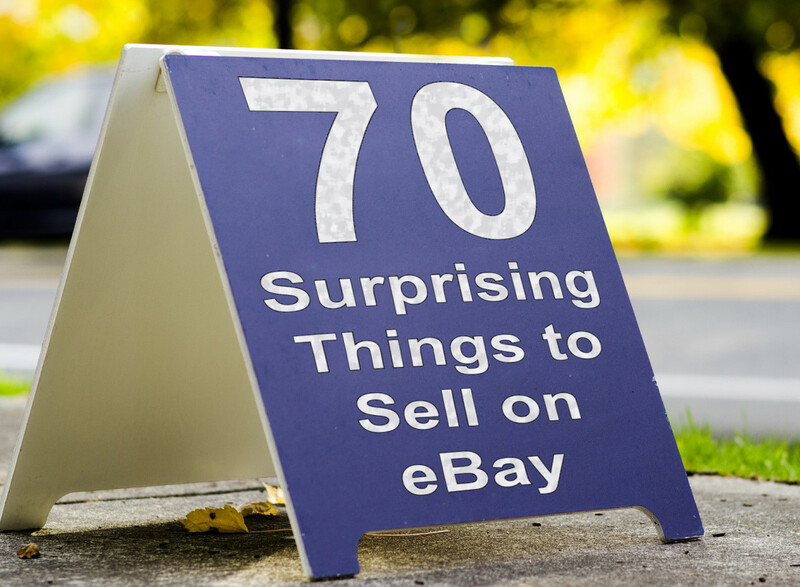 What's the latest news on eBay? Major changes are coming to eBay. Some have already occurred. If you are not aware, as a buyer and/or seller, you may wish to know that there are really important decisions factoring in to the changes eBay is making. According to eBay's third quarterly report from October 2013, eBay faces increased competition online and offline. On the right side, you will see a new "Meet the Curators" which is a showcase of other Collections. Preview those for examples. 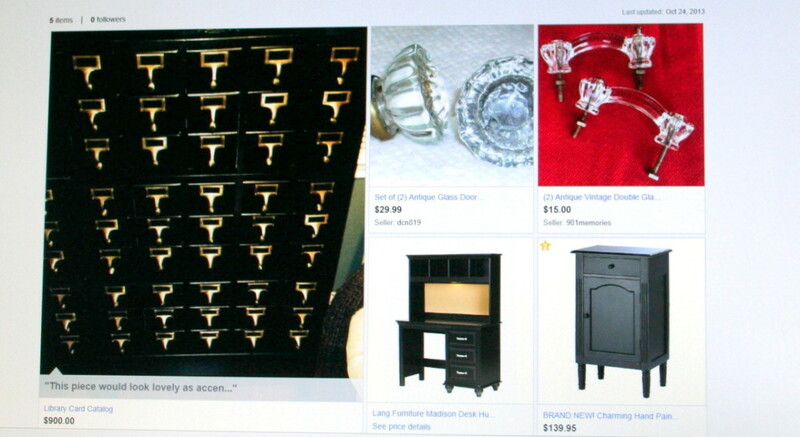 Sellers on eBay are encouraged to create inspiring and engaging Collections of items. 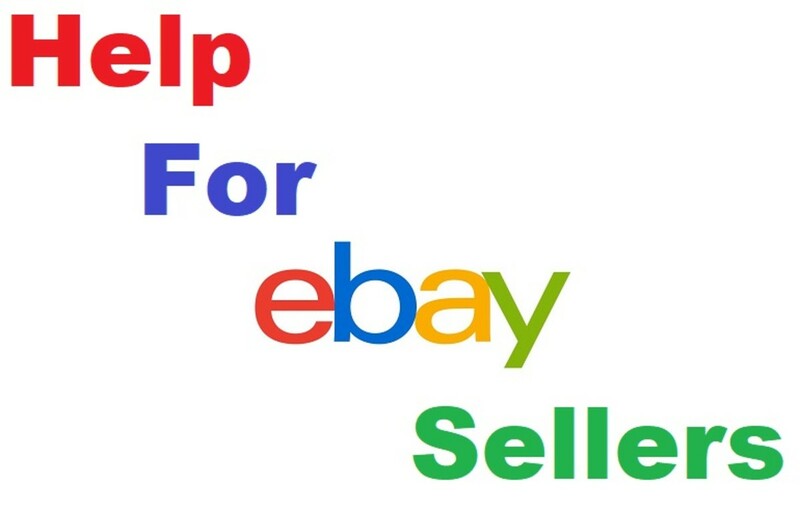 Buyers on eBay can view and purchase a product directly from a seller's collection! This means that eBay is encouraging sellers to create Collections from their own listings of items, but not exclusively. Sellers may also create Collections of items they personally collect such as frog figurines or fashion. Millions of viewers visit eBay daily. How to create a Collection! 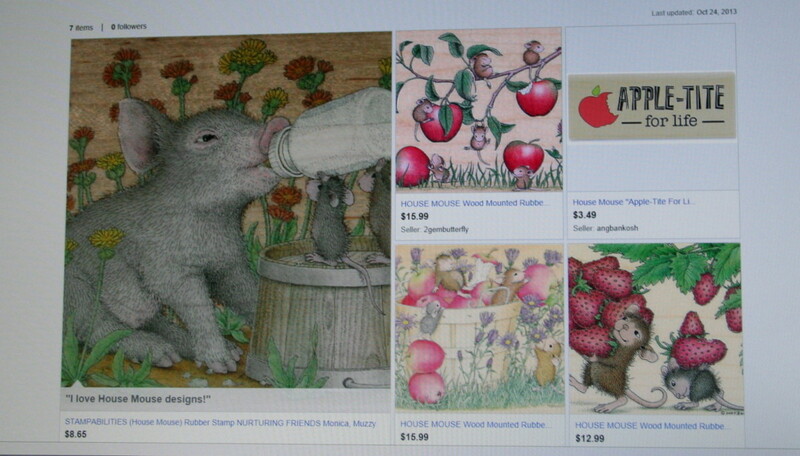 On the listing, at the top, click on Add to Collection. Create a name for the Collection. I love vintage jewelry! I created this Collection to save these items I found today from other sellers. Tips for creating interesting Collections! Add complimentary items offered by other sellers to your Collections. Add comments about the items you picked for your Collections. Update often by adding new items to show up more often in your followers' feeds. If you like shoes, here's an opportunity for you to search for and add shoes to a Collection. All of your favorite shoe listings will be in one place, versus the old "watch" list. 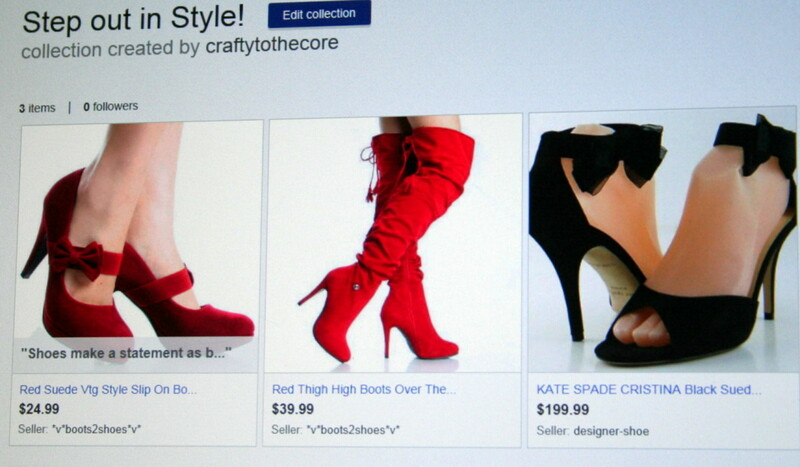 Simply search for shoes which eBay has simplified even more by adding type of shoe at the top of the search screen. This doesn't mean you are under any obligation to purchase these shoes. It's just a Collection of shoes that will show up under your user ID that other eBay users may follow. Some of you might remember eBay My World feature. Whenever you clicked on a user ID, you could pull up My World which sellers used to post business policies or other interests about themselves. My World ended when eBay contracted with Lithium, the new forum moderators. These are public, but can be made private. Whenever someone used to come across a seller they would like to save, they would click on save as favorite seller under the seller's user ID from a listing. 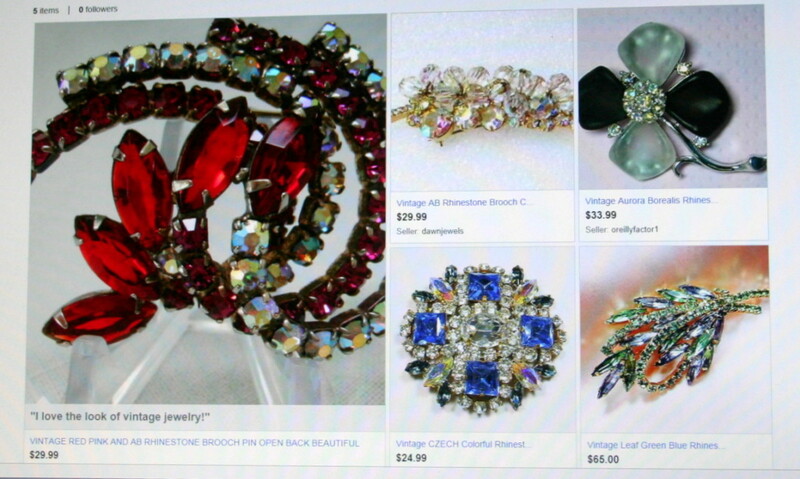 But now, eBay has created a new follow feature to allow buyers and sellers to follow Collections. 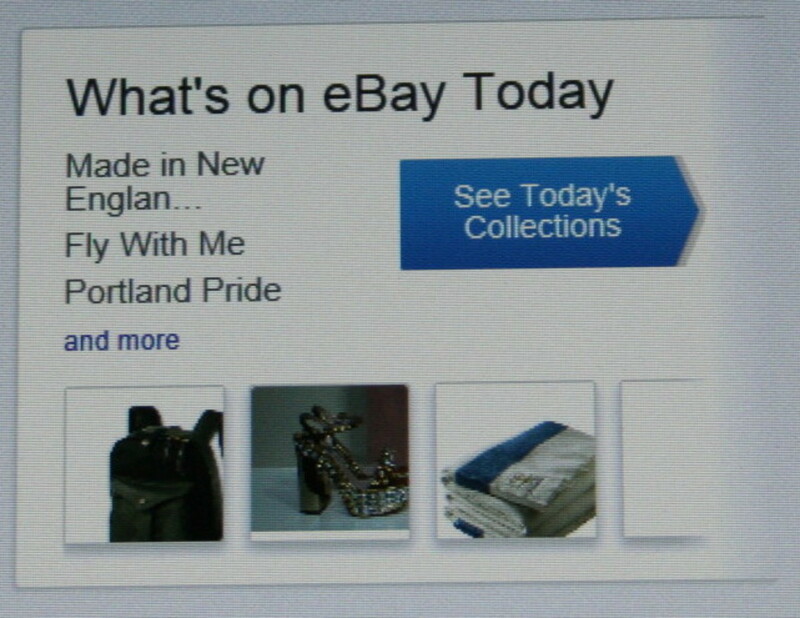 The "followed" Collections will show up on the eBay feed on the user's home page. Supposedly, buyers who have already saved you as a favorite seller will automatically become your followers. In the Wednesday, October 23, 2013, weekly chat with eBay staff however, some sellers reported that this feature was not working at this time. It's also encouraged to gain more followers via social channels like Pinterest, Facebook, and Twitter. 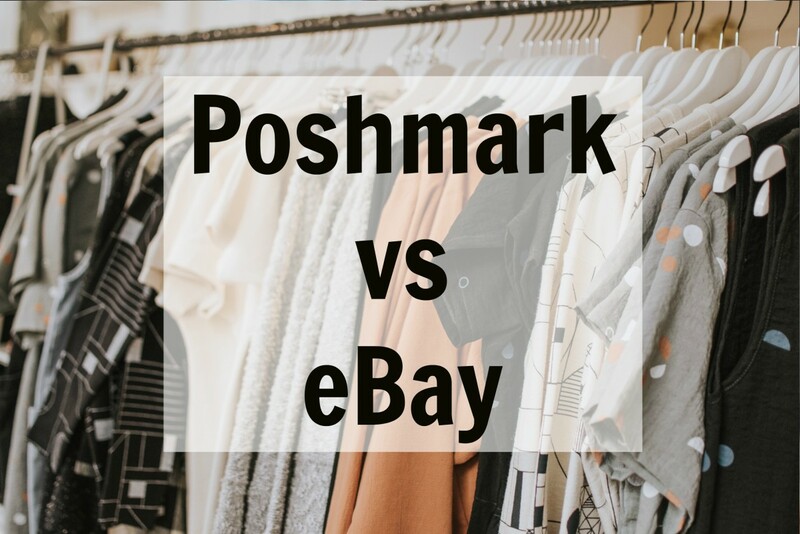 While rumors have surfaced that eBay was planning on getting rid of stores all together, eBay has announced that opening an eBay store maximizes the potential to spotlight a seller's inventory and Collections. What are people saying about the new features on eBay? It seems that not many people like change. While there are those that support the new features from the first announcement, others may have to be convinced these are good moves for future growth on eBay. Some eBay users feel that there are so many broken issues with eBay's site such as notifications that aren't always received (especially for payment or that an item was sold), and other technical issues such as automatic updates that don't necessarily work as they are supposed to. Also, some buyers feel the new look of eBay is too overwhelming. They prefer a quick search and find approach. The home page has a constant scrolling showcase of items pertaining to the interests of each individual user. For example, I have mine set to craft supplies, scrapbook pages, and handmade greeting cards. It is limiting however as we can only have four interests at a time. The recommended amount of Collections are five to ten with around 15 items per collection. It increases choices and variety! What I think about eBay Collections. 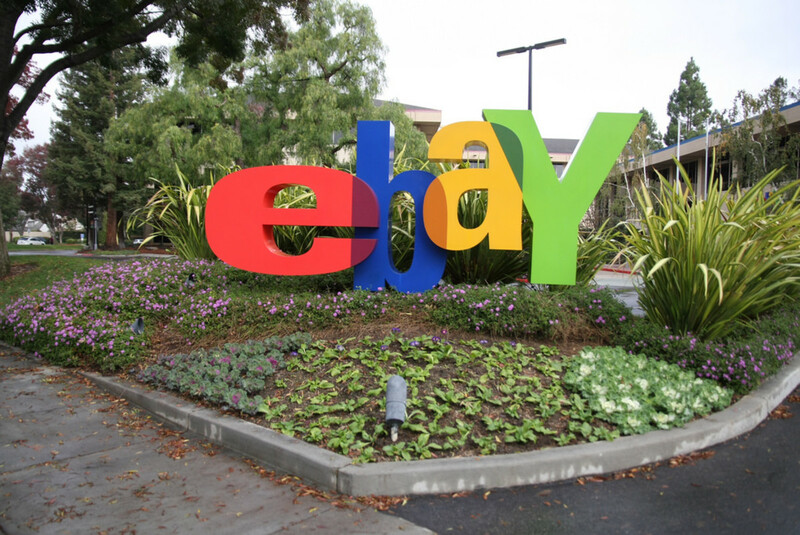 In this expeditious growth of internet commerce, eBay has to stay competitive. All over, companies are trending toward social media. I think eBay is implementing these new features to follow in that direction. In addition, many companies, not just eBay, are growing toward a trendy, younger, techy, and social movement. If it hasn't happened already where you work, I know around here, some businesses have asked their employees to do their own marketing and join sites as LinkedIn to drive in more business. Do I think it's better or worse? My truthful answer is time will tell. After spending an afternoon using Collections on eBay however, I do see how they can be quite useful for the individual user. If not for generating sales for a seller, at least for organizing a want list for a buyer. 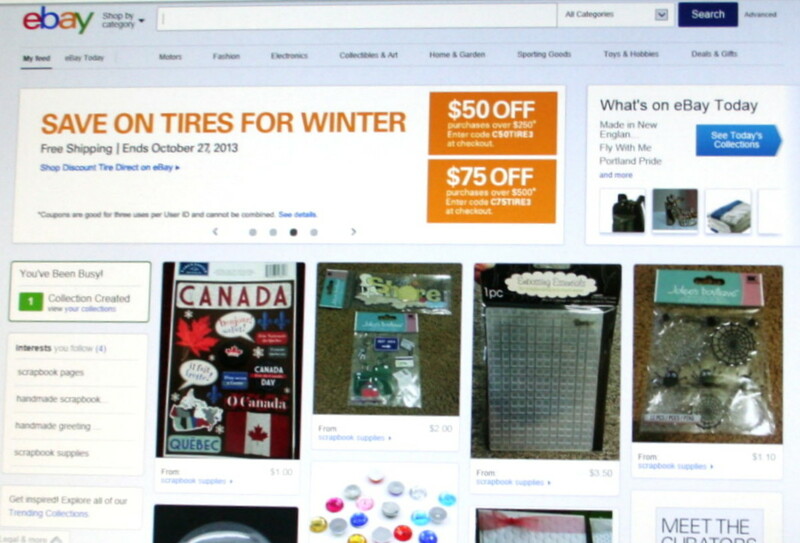 What do you think about the new eBay features? I like the follow feature. I do not like the follow feature. I like the Collections feature. I do not like the Collections feature. I like the new profile page. I liked My World better than the new profile page. I find it all too overwhelming at this point. I still can't figure out how to use Collections. I don't want eBay to grow up. I like old-school eBay. I find eBay trendy and look forward to using it more. How to maximize the use of the new Collections as a buyer. As a buyer, you may wish to start Collections based on items you want to purchase in the future. I find that it's better and easier to use than adding items to a watch list. Whenever a watch list item ends, I usually don't buy the item. But with the new Collections, I'm able to save items to it and it will automatically update with similar items when the item ends. I thought of another really great way to use the Collections feature. For example, if you are doing home renovations, or remodeling a craft room, you'll be able to put all of your ideas in to one place in a Collection of items. That way when you are ready to purchase those items depending on the stage you are at on your project, the items will be there so you won't have to go searching for them again. Or, if your items have ended, eBay automatically suggests similar items which you may not have noticed the first time around which could end up being more to your liking any way! I played around with the new eBay features today and created some of my own Collections. While I had fun doing it, there is one point to make! It's wise to choose really good photos for items you place in your Collections. I noticed a lot of photos were blurry and didn't look as appealing in my Collections. If you are a seller, this is really good to note for future listings. It gives you an idea of which way eBay is heading and how to maximize the potential from your eBay experience. I love using it as you can save something you want to buy for later. I hope eBay continue to upgrade their site with new features. Thank you so much for this great tip on the collections feature. Just by coincident I signed up today for the first time when I saw that there is an ebay in South Africa. Now I will look at my page again and look for stuff I like but do not have to buy. Reminds me about Pinterest. Thanks so much for stopping by here RTalloni. Ebay has changed a lot in just a few short years. I hope this Hub proves useful for you. Hi Vespawoolf. I started a collection on holiday clothing for the family. I loved it. I had found this really unique party dress. There wasn't another one like it, but it took several searches to find it. I then started adding matching outfits for the whole family to the collection so I could see them all together. It was pretty cool. It gave me an entire snapshot of what the outfits would look like side by side. As a buyer, I think it's a really nice feature. We do purchase a lot of items on Ebay, or at least have in the past. I didn´t realize they were keeping up with the times. I plan to use the collections feature as a buyer. Thank you for all this helpful information. Hi Suzanne! Thanks so much for commenting. Yes, sometimes it's hard to wait for something we really want. Especially all the goodies to be found online. Hi catmalone. Thank you very much for commenting. I have tried it and liked it. Although it is time consuming. Very nice hub with useful information. Never heard of starting a collection on ebay, but I think it's a great idea. Hi Teaches, thank you for commenting. I'm so glad you had a positive experience. That's really good to hear. Thanks for sharing this new information, Brandi. I just used it to purchase a book and was impressed at how smooth the transaction went. I got the book yesterday - very nice. I am glad to see they are keeping up with change and trying to please their customers. Voted up! Thanks so much JPSO138 for your input to this. Best wishes to you. Hi MsDora! Thanks so much for your lovely comments. I am just starting out with eBay and this hub surely help me out. I do not have an eBay account but your article is very helpful. So thoughtful of you to share these explanations. Thank you and voted Up. Hi Alicia! When I went to the collections page from a button that said, "trending collections", it was all designers. They don't actually sell apparently, they were just showing off what they like on eBay! It really took me by surprise. It was a lot like ETSY now. Thank you for commenting. Hi tobusiness! Thanks so much for commenting. I was quite surprised when I logged in that there were so many changes happening. Hi Wetnose. They have a lot more changes coming too. I just read on another website that they are going to eliminate buyer feedback. There is a lot of changes happening very quickly. Thanks for commenting! Hi Nell! It has changed quite a bit. The really great thing about this new collections feature is if you are looking for things, you can now add them to your collection. Like a wish list. Say you want to create a list of stuff you want to buy in the future, create a collection about it and then refer back to it to buy what you need. Thanks so much for stopping by. Hi Kidscrafts. Watch out though, LOL, it can become addictive! Especially in the craft department. It would be the perfect place to find a replacement piece for your towel holders. They also do huge ceramic/china replacements. Thanks for commenting. Hope you find what you are looking for! This is a very useful hub, Crafty. I'll investigate what you have described. I just use the basics of eBay, but I can see that it has a lot more to offer than I was aware of. Thanks for the information. I use ebay occasionally, however I haven't visited lately. Many thanks for the update. I sell on occasion on Ebay and I guess I buy more there than I sell. I will have to check the Collections out. Maybe while I'm checking it out, I can buy something and also get stuff on to sell. Very interesting article about eBay! 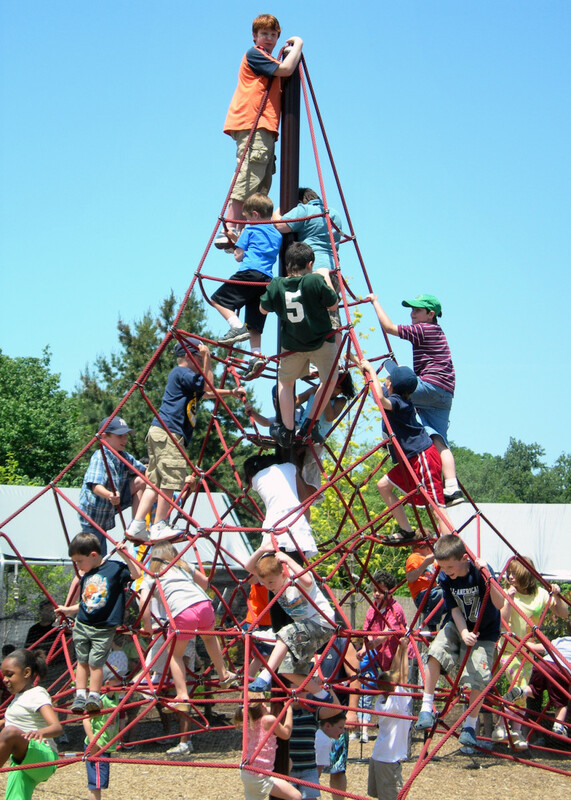 I must say that I never dared go there; I don't know what blocks me outside time. In fact, I might go one of these days because I have one end of a ceramic towel hanger broken; and if I could find the same model (that is not sold anymore) it might save me quite some money. Otherwise, I have to replace the two towel hanger and a matching hanger on the door. That would be my first adventure on eBay. Who knows! I might enjoy the experience :-) When you think of it, there are so many things to do on the web; it's almost frightening! Thank you for sharing this useful and interesting article, Crafty. Hi Barbara! Thanks so much for your comments on this. I totally agree. They really need to fix a lot of things. As a buyer, I don't like the new search feature. It's very difficult finding what I need now. I wish they would put that back to how it used to be before they started the Cassini search. Hi PegCole! Thanks so much for stopping by and commenting. The changes are occurring very rapidly it seems. They are promoting the whole social media thing to their sellers. It looks like they've become a mix of facebook, pinterest, ETSY, and Amazon. Hi Joe! I had no idea how to do the collections so I studied it for a few hours. I figured this will help someone who might not have time to play around with the new features. It's really easy once you figure it out. Here's where it would really benefit sellers. Say you have a few listings on various items. I know you sell vintage ads and mugs and stuff. One of your collections could be about vintage relaxing. You could put a vintage ad or two in a collection, along with a coffee mug. Or even better, pair a vintage ad with a new item that is related to the ad. Aspirin or whatever....do you see what I mean? It is a way to show off what you have in store. And supposedly you get followers from creating these collections. Anyway, hope your sales soar Joe! Hi DDE! Thanks so much for commenting. That's the one thing I noticed when I was creating the collections. These photos are from the different sellers who have them for sale. It actually took a while to find good photos because a lot of photos were blurry or too dark. I thought that in itself could be an interesting learning point for sellers to see how better photos will impact them on the new eBay. Jackie, the greatest thing I can see from a buyer's standpoint about the collections is that instead of placing an item on your watched list, you can now pair items from various sellers and put in to a collection. I just did another one on holiday wear for the whole family, and matched suits, ties, shoes, and girl outfits. That's the really neat part, especially for buyers. Thanks for your comments! Hi Moonlake! It took me a long time to figure out how to do the collections because I'm really not all that techy at all. I figured writing about it would help someone else that hasn't been on there in a while or doesn't have time to figure it all out! Thanks so much for commenting! Hi Faith! eBay has changed a lot recently. They are trying to go the way of social media it looks like from this latest rollout of the new features. Thank you so much for your comments! I really appreciate it. Hi Billy! At one time I had an online boutique when my children were babies. I had a lot of fun with that. But I closed up shop when my children started school. It was too much keeping a head of everything. But I was really surprised to learn of these new changes. Thank you so much for commenting! I haven't seen these features yet, but in some cases they are better off leaving things alone. Why don't they fix the other problems first? The collections do sound fun though. Great new features I didn't know about on eBay. Thanks for updating me on this. I used to be on eBay a lot more than I have been lately. I sold a lot out there back in 2009 and 2010, but not much since then. You are so good and timely at capturing the essence of current events...and then hubbing about them. Excellent first impression article, and as you know, I'm really big on impressionist writing. I found this to be compelling because, quite frankly, I have been either or both so busy and, ahem! lazy to go read eBay's latest news about collections. I'm primarily a seller, so I really wanted to know how eBay Collections could help me. First impression I get is that it's similar to how Pinterest works...it's the differences that I need to learn. And what you've written here gives me a great synopsis, like Cliff's Notes for eBayers, to use as a springboard. Thank you so much for writing and sharing this well-researched and reader-friendly article. God bless you today, and may you and your loved ones have a wonderful and relaxing weekend! Aloha, my sweet Brandi! How to start your own eBay Collections, A new feature for buyers and sellers I haven't tried e-bay however, you have created an informative and useful hub on this topic, beautiful photos. Looks very interesting. I am not into selling from eBay either but I buy from there sometimes. I see some glass doorknobs up there it looks like that I bought a pair of. I have always been pleased with what I buy. Great article. Didn't know about all the changes have not been on there in a long time. Thanks for sharing. Voted up. This is a comprehensive article covering all the new changes and, yes, I am sure not all will like the changes. It seems that is part of human nature to not like change, when it may be for the best at times. Not my gig, Brandi, but I know several Hubbers who do quite well on ebay, and it sounds like you are one of them. Great information and explanation here; well done my friend. Hi Flourish! This would have been so useful to me when I owned a children's boutique. I can envision pairing fancy party dresses with shoes, ruffle tights, the works. As a buyer though, I do see it useful when I am searching. A lot of times I just happen to come across something and put it on my watched list. But it always ends before I get to it. Change is difficult for me too, but I know this can be a positive direction. Hoping it works out for people. Great explanation and images, too, Crafty. I bet this really helps folks navigate the new set-up. Not everyone is quick to adapt to changes or to see the advantages of new ways of doing things as you obviously have (hey, I admit that sometimes that can be me!) and they'll need something like this to help. I hope it gets you lots of traffic!